and operates one plant in the U.S.
positioning the company to better serve the complete needs of its hospitality customers. performance and contribute to a seamless integration. synergies on a full year basis. The transaction will be financed with an existing credit facility. 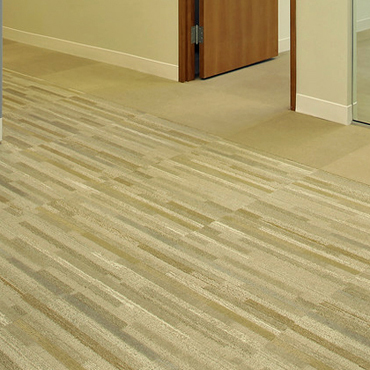 the following indices: SBF 120, CAC Mid 60. www.tarkett.com.